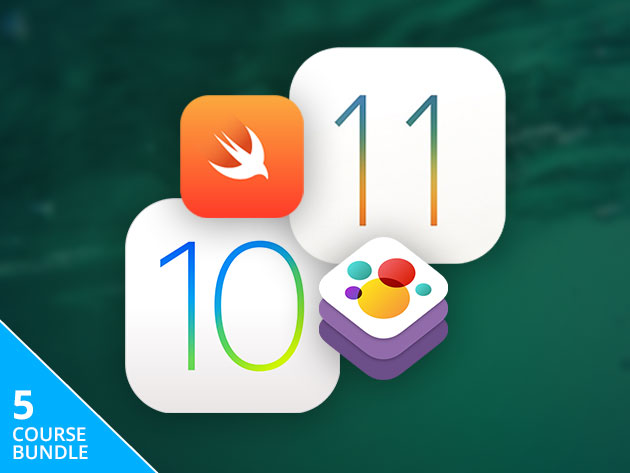 If you’ve always wanted to develop your own app, but haven’t had the time or have struggled, check out the Complete iOS 11 Developer Course + iOS Mastery Bundle in our Deals Store, on sale for 97% off at $29 USD. But wait—for a limited time, coupon code Bundle50 drops the price by 50% off, just for our readers, taking it down to $14.50 USD. In total you’ll get lifetime access to over 225 hours of content and almost 500 lessons, so you can master developing any app for iOS, tvOS or watchOS. Click here to download the Complete iOS 11 Developer Course while it’s still available.